We just all need to take a break sometimes. Which I know can be harder than it seems. With never ending piles of work, deadlines creeping ever closer, who has got time for breaks? I am the worst for working hours on end and sacrificing my health. My biggest struggle was always finding something to do when I wanted to take a break. If I went on my phone I would get distracted and end up in some of the most random places, which resulted in me not getting that work done! 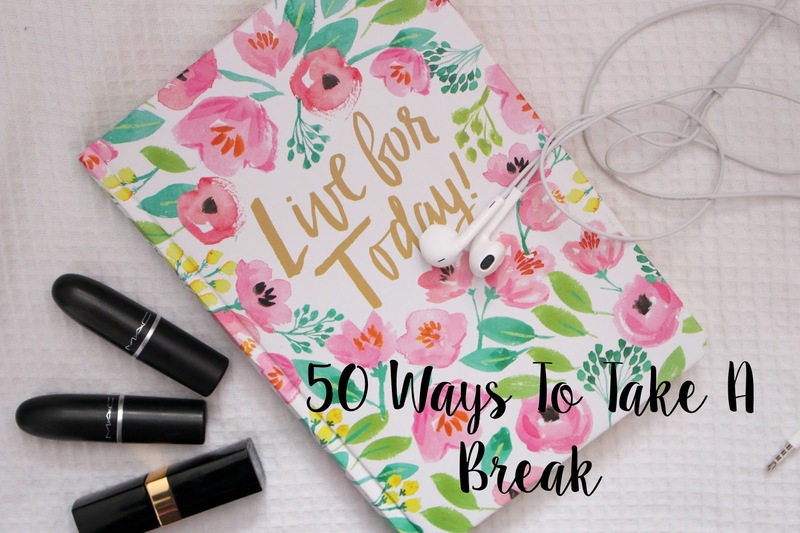 So today I thought I would share with you 50 ways to take a break from life! Enjoy! 12) watch the clouds! what can you see? And there we have 50 simple ways to take a break! What are you waiting for? Go and take a break and find some stray cats! Such a helpful post ! I love looking at the clouds and seeing what shapes I can spot!It really is a good way to take a break ! I really needed this post with the current burden of revision! Hi Nicole Marie, I loved reading this post. It truly inspired me & includes some of the ways I love to take a break - reading, going on a bike ride & included some things I'd like to try out - baking! Well now I want to fly a kite haha - haven't done that since I was little! All fab ideas! This is such a great list! Switching off early on an evening from all my devices and putting on my essential oil diffuser with Lavender oil has done wonders for my stress/anxiety and terribly sleeping pattern! I love this. It can be so difficult sometimes to remember to take breaks and relax. I love meeting friends or just going into town on my own to clear my head. sometimes taking a break is so necessary! I think reading a book is my all time favorite break method then goes taking a shower and sleeping hahah "duh!" XDI hav a colouring book which I haven't used in a while now. 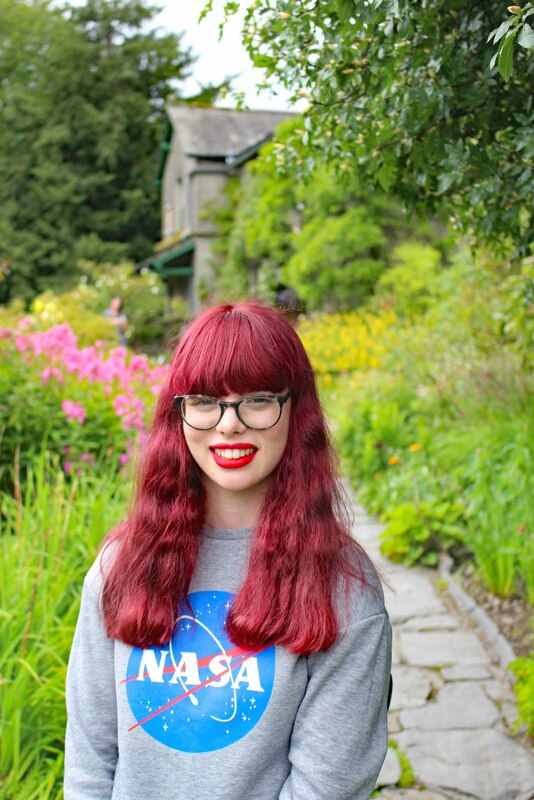 Thank you for listing colouring as I'm really considering trying it again! super lovely post and a great list!